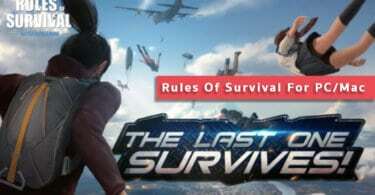 How to Fix Rules of Survival Network Error : Gone are the days when games used to be played in standalone mode. These days, most of the games are based on internet connection because it is more fun and thrilling to play against another user rather than against computer. Furthermore, through an internet connection, you can form a team with other users and play the game together against another team. But some game companies have gone further and made games that need an internet connection to run. Companies have to install servers so that it can withstand the influx of players from every country. One of such games is Rules of Survival which is being played by millions of users across the globe. 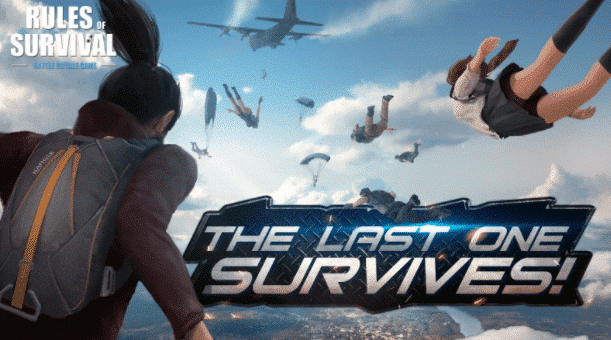 Rules of Survival is an action game where you will be dropped on a deserted island where you will be will 120 unknown player and your objective is to fight them in solo or team mode. The winner will be the one survives at last. It is somewhat like counterstrike and you cannot run due to the poisonous gas environment. Your only way is to fight and survive with available resources like vehicles, weapons, and others. It is much more fun when you play it online. But there are many who complaints of receiving Network Error which is very annoying. Once you get this message, it means you are disconnected from the server and your current game progress is lost completely.Now just follow the few steps which may Fix Rules of Survival Network Error. Here are some of the steps you can take to avoid Network Error in Rules of Survival in future. When you start the game, you will be asked to choose the server. Most of the people choose Europe, US, or Asia. But you need to choose server other than these areas because these servers are generally very crowded and hence, the chances of disconnect are high. 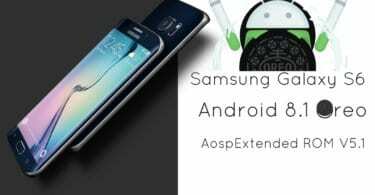 You need to lower game graphics because heavy graphics means your device and server has to send and receive higher size packets. If the server is crowded, naturally, transferring heavy-sized packet will lead to disconnection. Furthermore, lowering graphics will also take away any lag that you could have experienced. You should always play the game with Wi-Fi internet connection and never on cellular data. Since Rules of Survival requires a lot of bandwidth and data to work properly without lag or disconnection, it cannot be played flawlessly with a Wi-Fi connection having a broadband connection. Lastly, you should always update the game when the latest version is available because the latest version always fixes the bugs and issues associated with the previous version. Note: Image used in this post is property of the game owners we just shared this for educational purposes.